We are not educators. Learn from people who actually built successful products and services every day. Master the art of building killer digital systems. 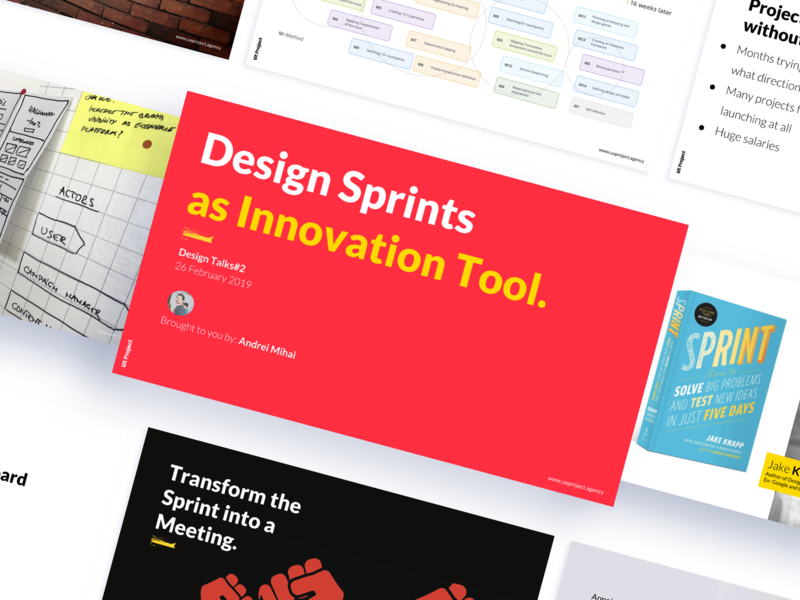 How to run, moderate and implement Design Sprints into your day to day activity. Hot Topic for the Episode 2 of Design Talks - Design Sprints. 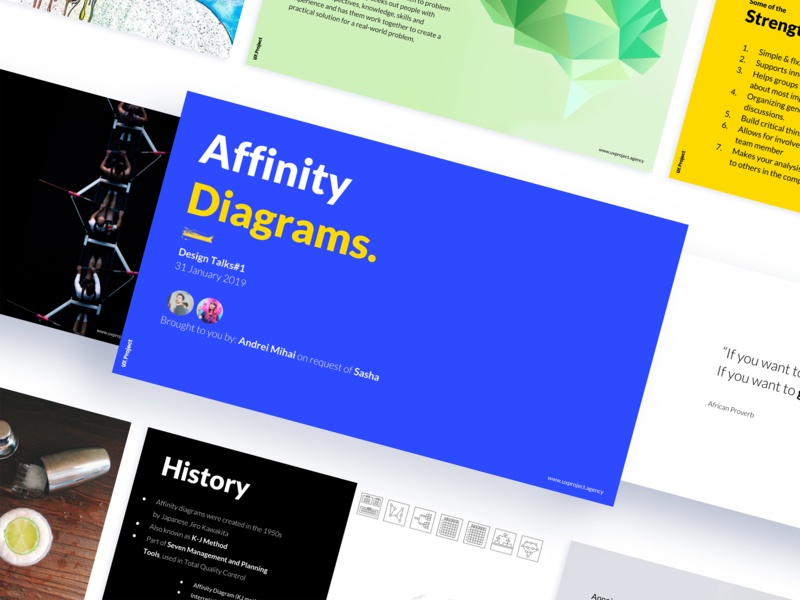 Quick introduction to Design Thinking and all you need to know about Affinity Diagrams. Only on request (in-house) . Is it Software? Is it a Website or an App? Design Sprints to help you start in full power. Sprints let your team reach clearly defined goals and deliverables and gain key learnings, quickly. 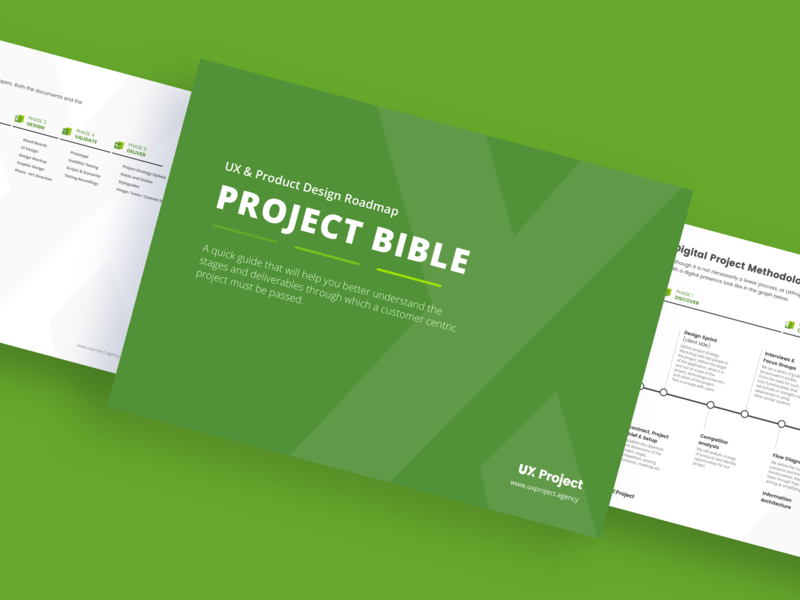 The process helps spark innovation, encourage user-centered thinking, align your team under a shared vision, and get you to product launch faster. Project Scope is not clear? Design Thinking is our approach to designing that supports innovation and intelligent change. Design Thinking is a human-centered approach which is driven by creative and analytical thinking, customer empathy and iterative learning.